Every other week, someone will call me and shout “I’M IN *INSERT LOCATION*, PLEASE TELL ME YOU KNOW A RESTAURANT AROUND HERE?” down the phone as though I’m some sort of enslaved human SatNav called Muhammad-Muhammad, leaving me to frantically look through my restaurant-list, whilst trying to use my geographical skills to pinpoint how far a certain place of a certain cuisine might be from their location. Thus, I decided to make my life easier, and converted my restaurant list into a map. 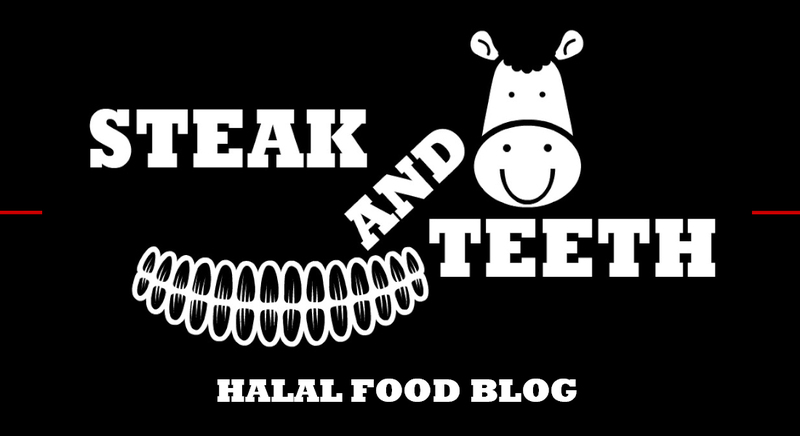 So, lo and behold: The Steak and Teeth Cuisine Campaign Map – a categorised collection of restaurants I’ve visited and have reviewed, and the restaurants I have yet to visit too. Click on the drop-down list on the left-hand-side to view the colour-codes for each category and the restaurants under them. Reviews that I have completed can be found in the description box for each restaurant. Please do reconfirm the halal status of each restaurant in case things have changed since I last checked. I am a medical student at Barts and the London school of medicine and dentistry. We are having a charity event in October called charity week to raise money for orphans and needy children , and was wondering if you would be interested in being a part of it, to judge some cakes at a bake sale? If you would like to talk more about it please email me. Ma Sha Allah, a noble cause as always. I don’t think there’s any need for me to judge the cakes but I’d be happy to help publicise the bake sale and help with it if my timetable permits – (I myself am at Barts). 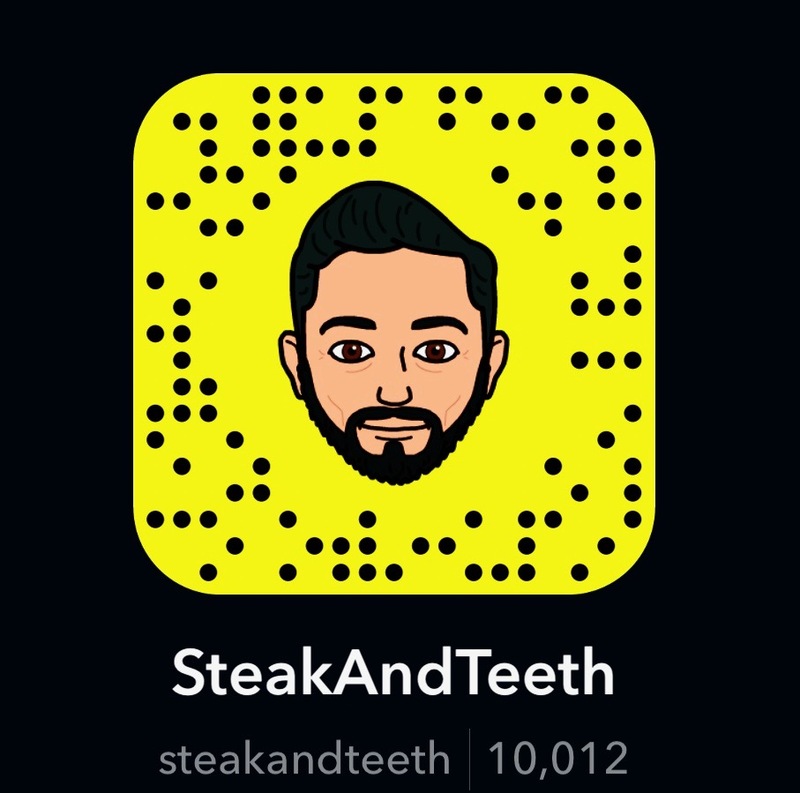 Drop me a line on steakandteeth@gmail.com 🙂 Best, T.